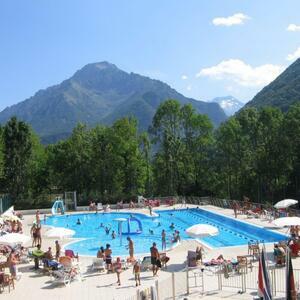 Camping Solcio is located in a green area on Lake Maggiore, in a magnificent cove between Arone and Stresa. 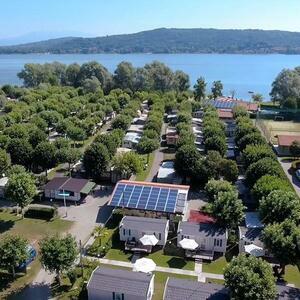 Accomodation includes large and shaded camping pitches, all supplied with electricity as well as maxi caravans with living room, kitchen, two bedrooms, bathroom with shower and equipped veranda. 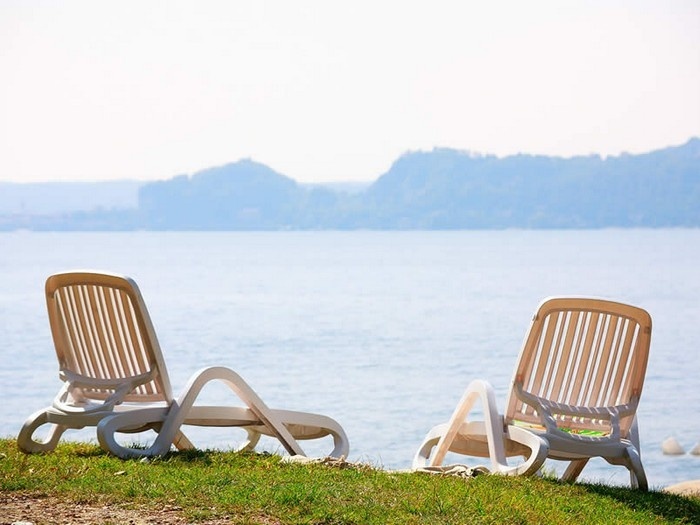 Facilities include restaurant-pizzeria with a terrace overlooking the lake, a bar, modern sanitary facilities including hot and cold showers, washing machines and wash basins, a private beach equipped with deckchairs and umbrellas, boat moorings, canoe and paddle boat hire.